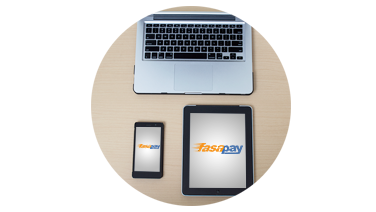 FasaPay is an online payment gateway that linking your payment transaction to your website. No need manual processing. With FasaPay, transaction is faster, safer and automatic. 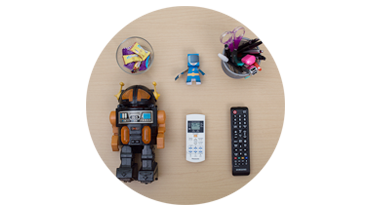 Using our SCI/API feature, your payment transaction can be done automatically. 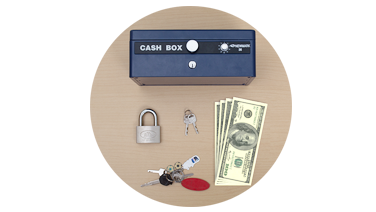 You dont have to wait and confirm your payment or processing payment manually. Have a direct transaction to our merchant 24/7 without delay. Our data has been encrypted using AES-256 High-grade Encryptes. FasaPay System can be implemented to any business online (E-commerce, broker, service). Copyright © 2019 by FasaPay.